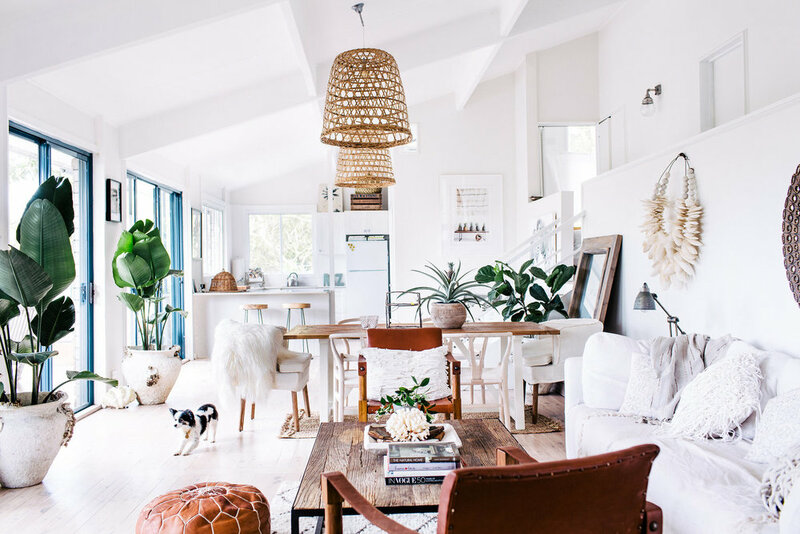 With its distinct Pacific Ocean views, the Bungan Beach house is where interior designer Pamela Makin lives – and after being immersed in the buzz of the city throughout the day, it’s truly a place of restoration. 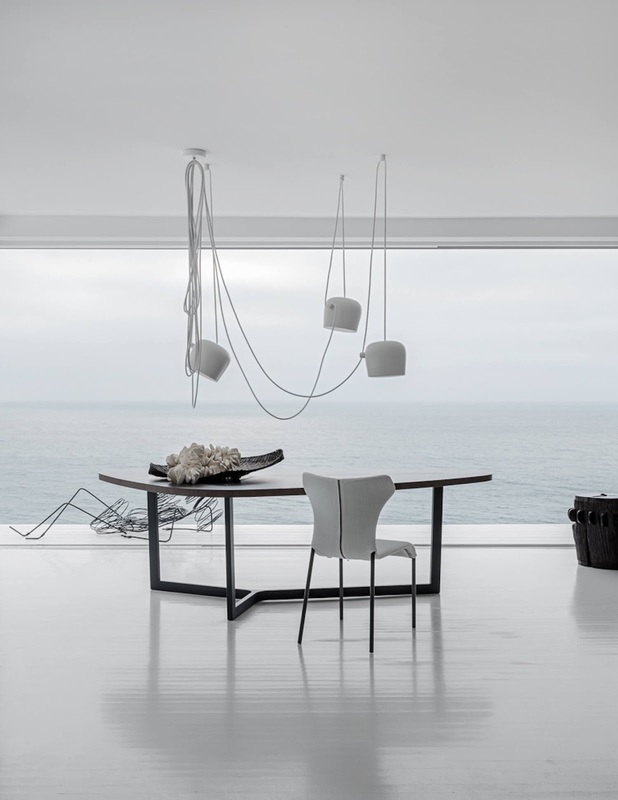 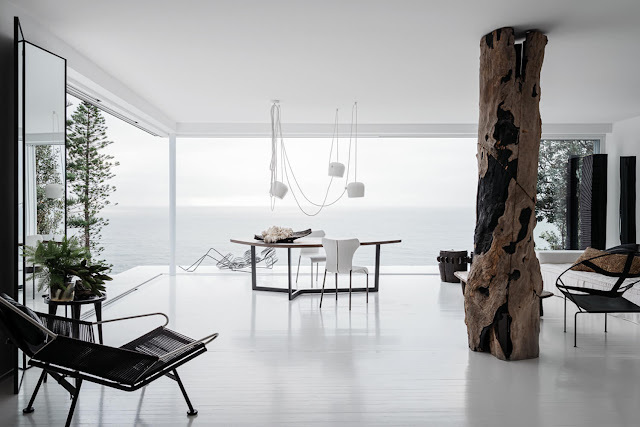 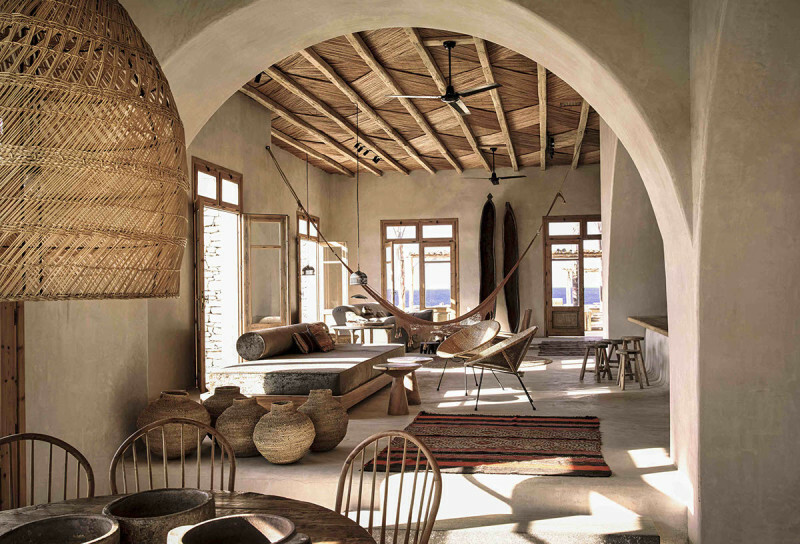 “After living and breathing design and styling each day, I retreat to the beach house to unwind and relax” Pamela says. 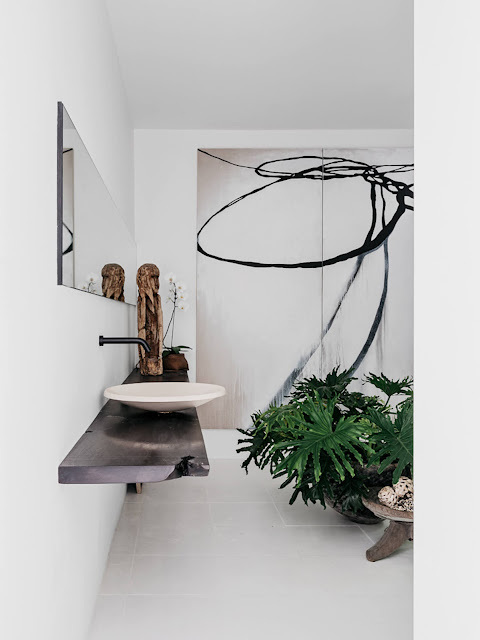 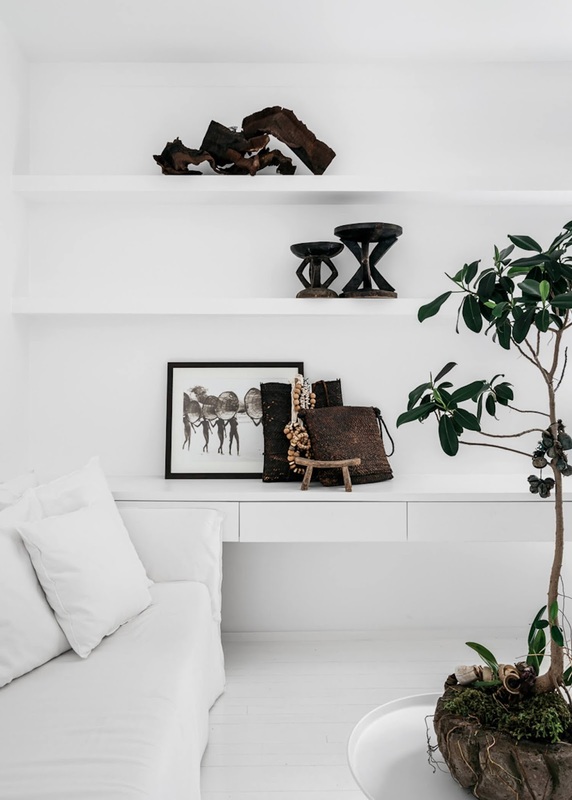 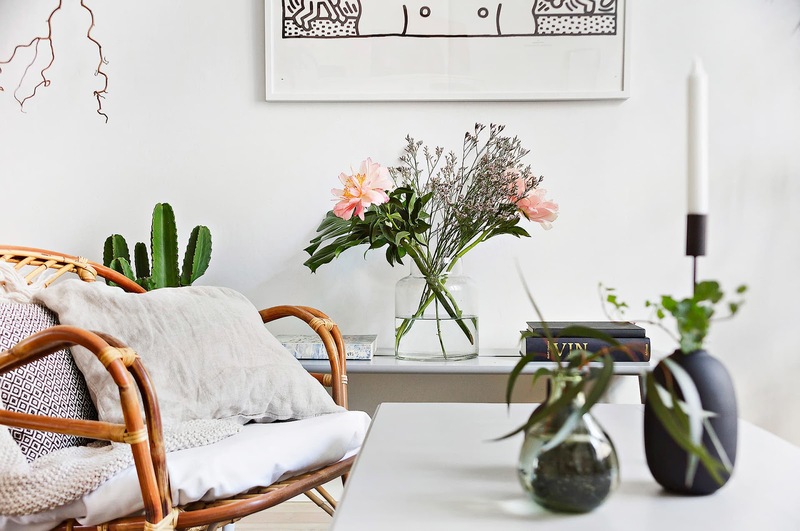 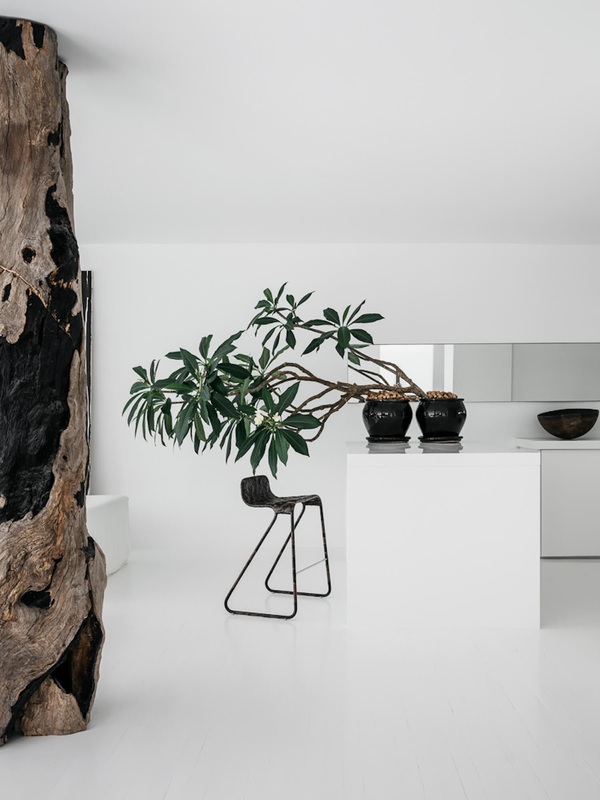 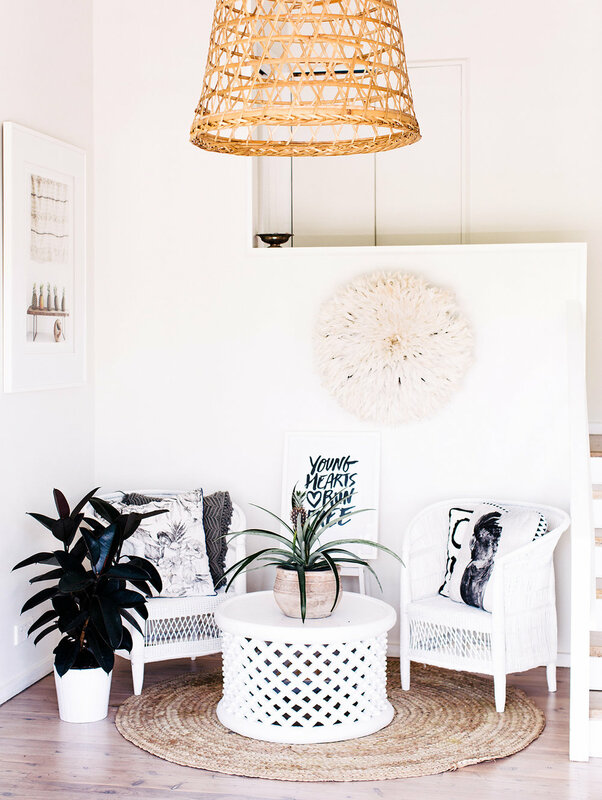 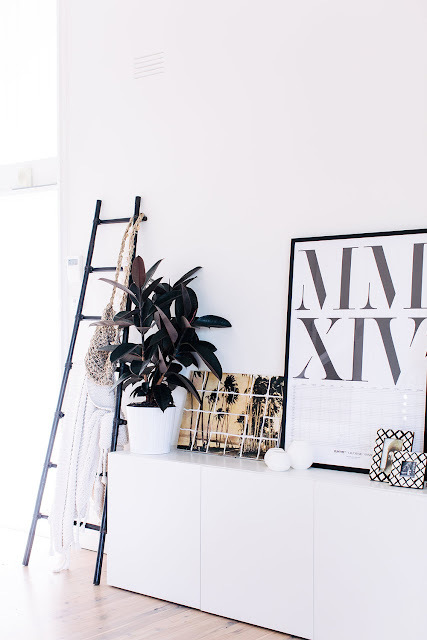 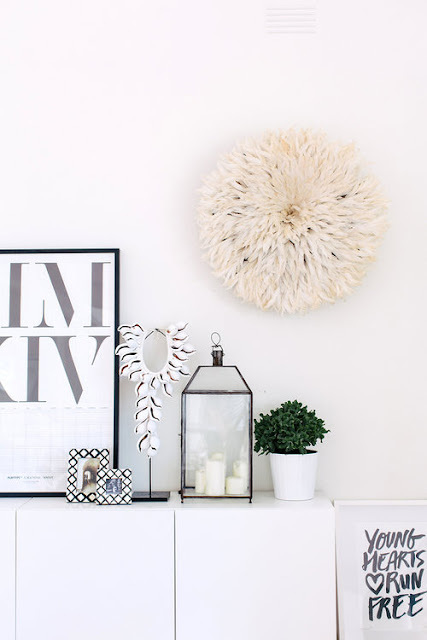 Working with her favourite colour palette of white with accents of black, the home’s most recent transformation has seen it become a calming minimalist retreat, peppered with design furniture, artwork and indoor greenery. 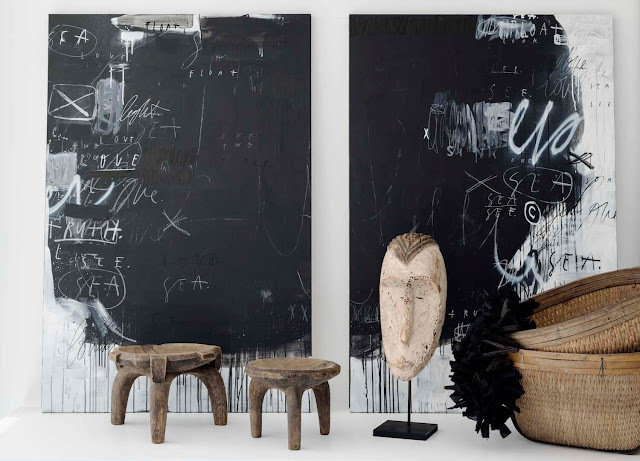 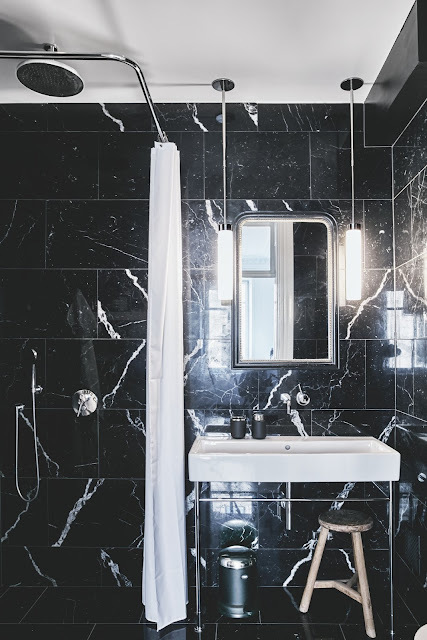 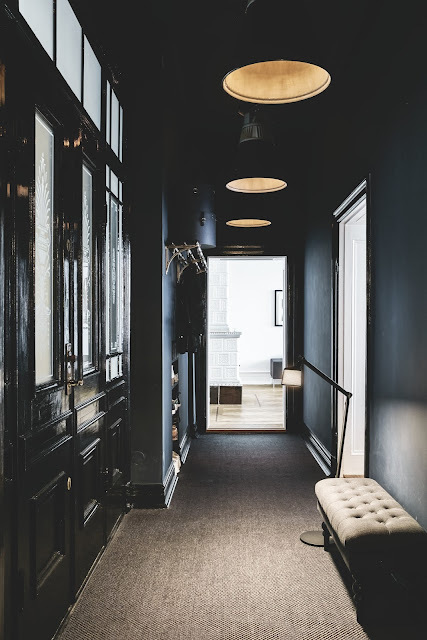 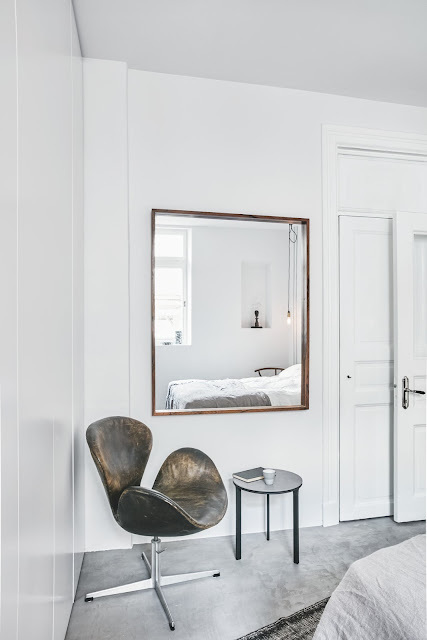 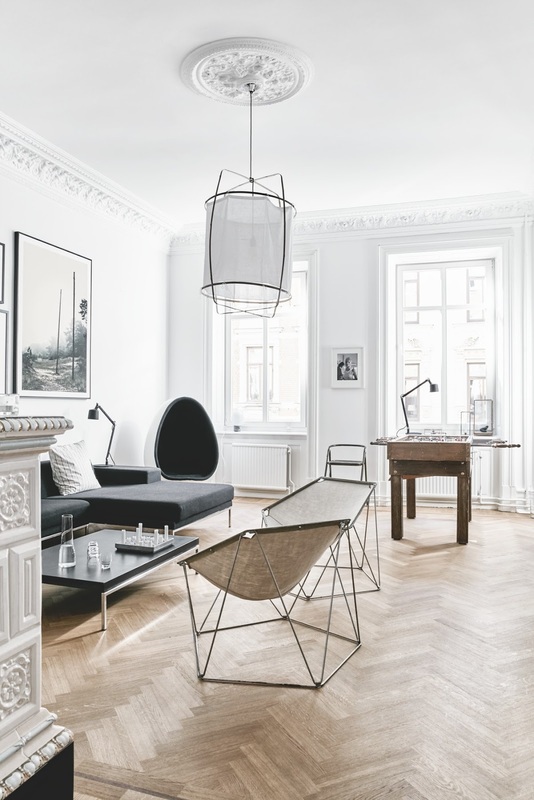 Wooden floors, original stucco ceilings, black marble, shades of black, gray and white, leather, classic items and modern design in a beautiful combination. 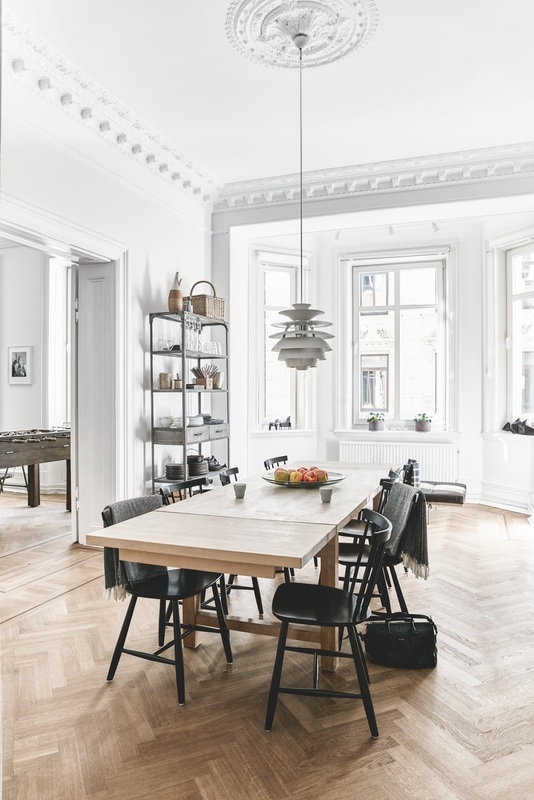 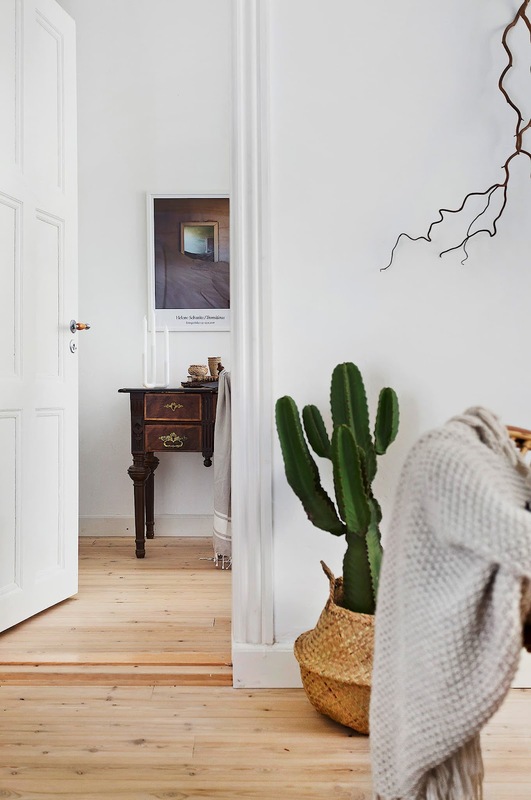 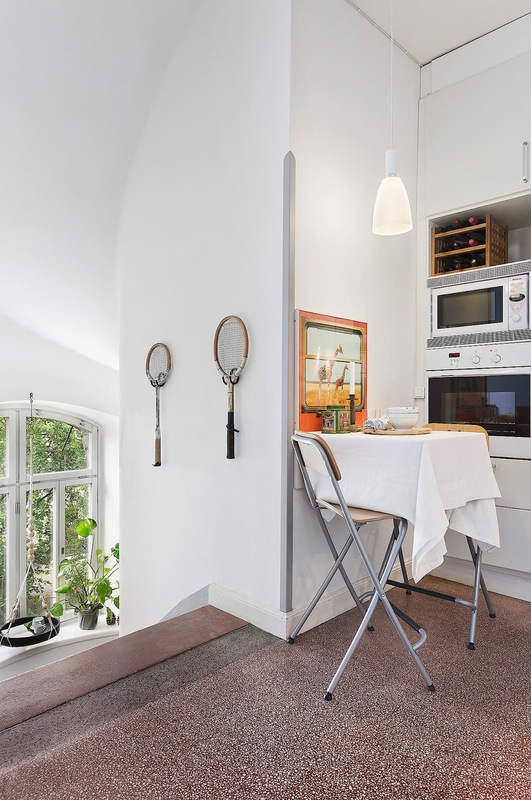 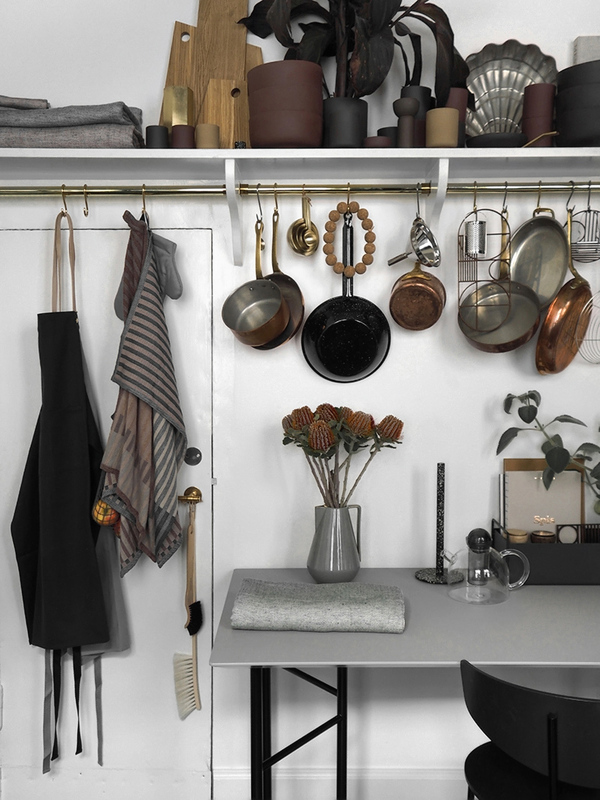 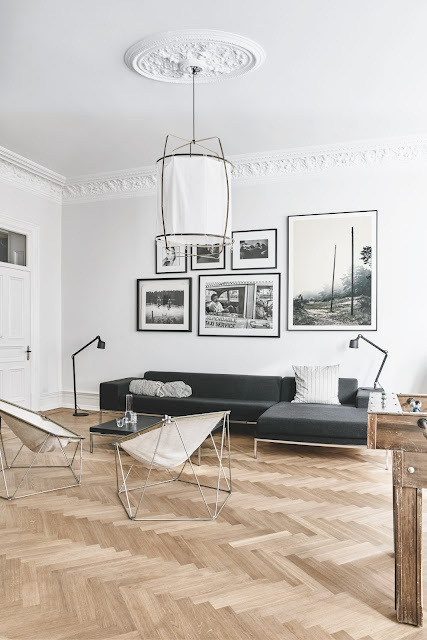 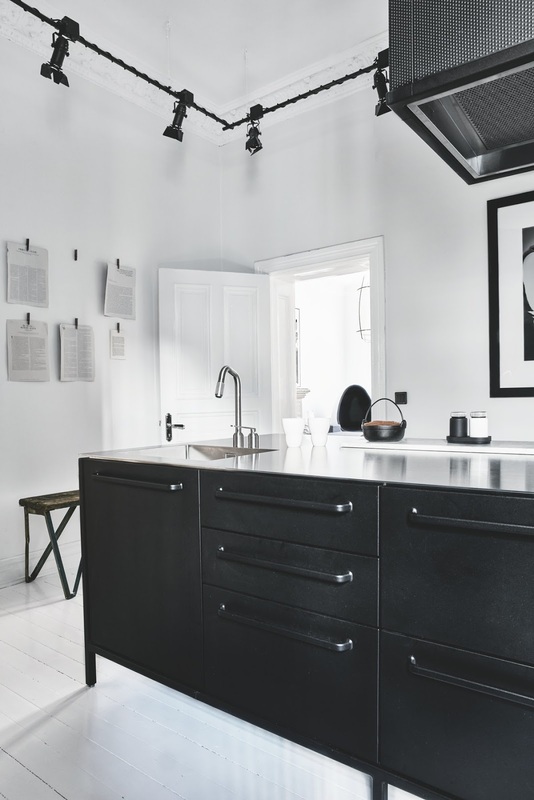 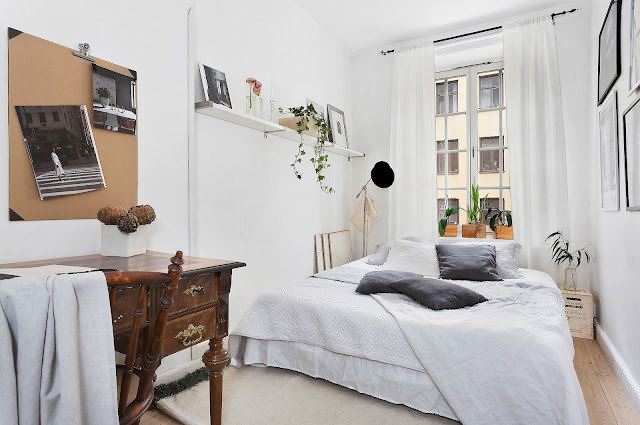 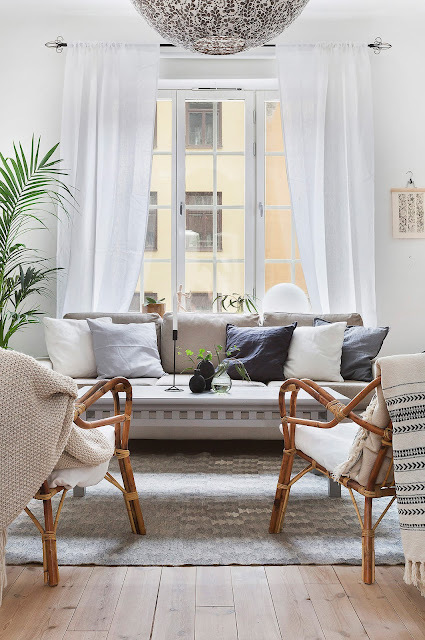 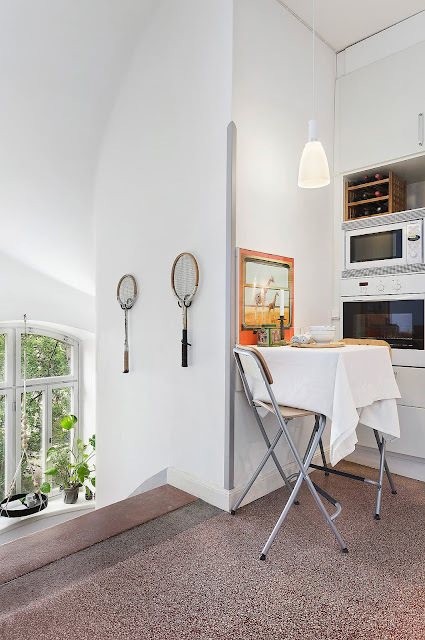 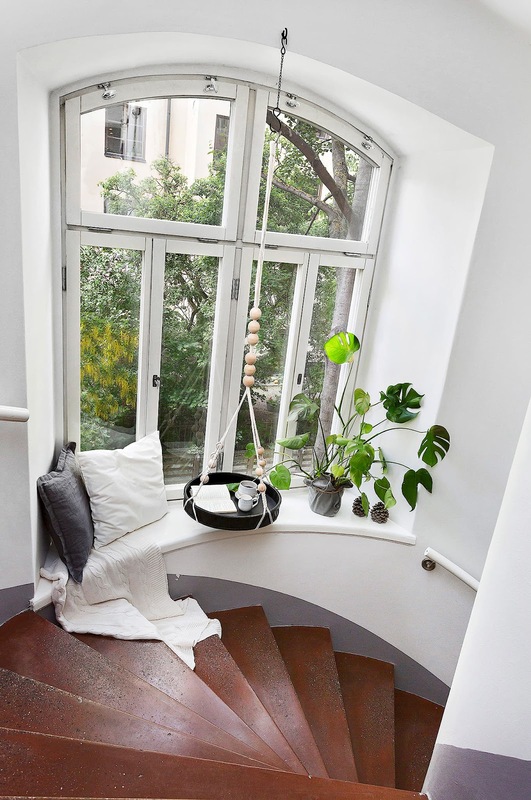 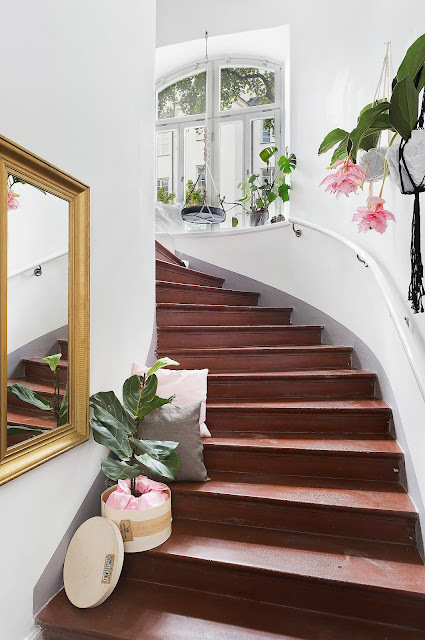 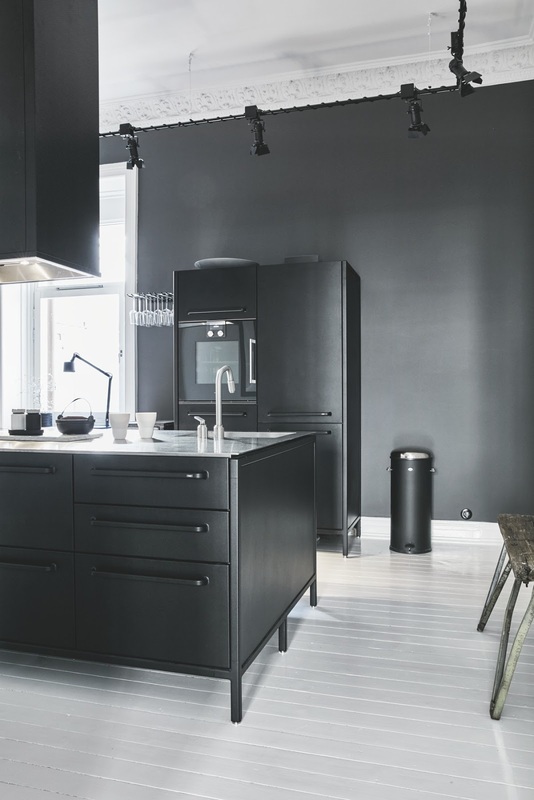 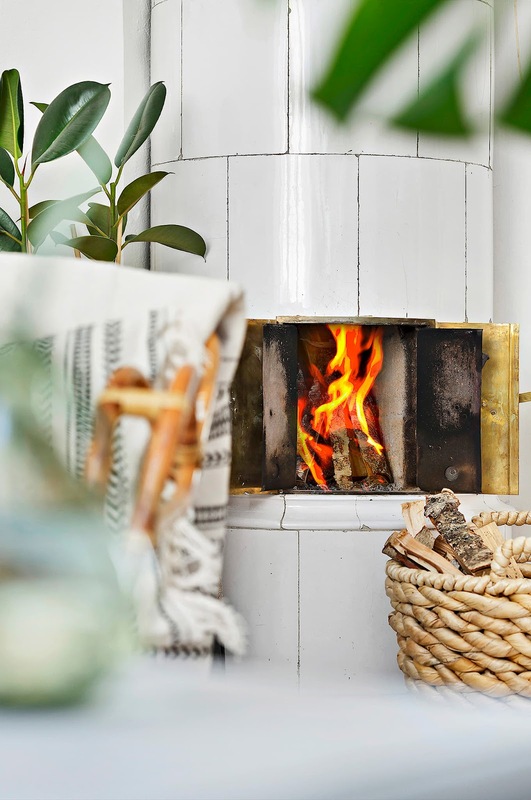 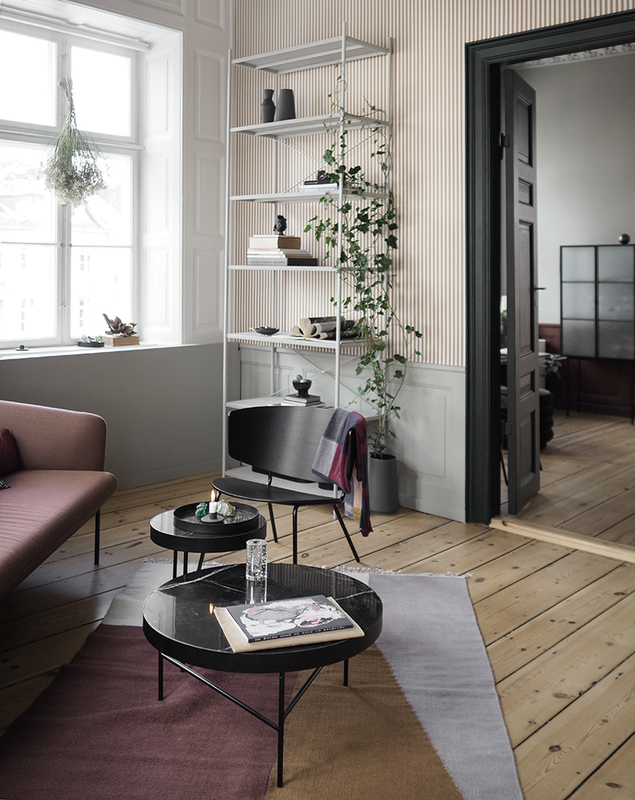 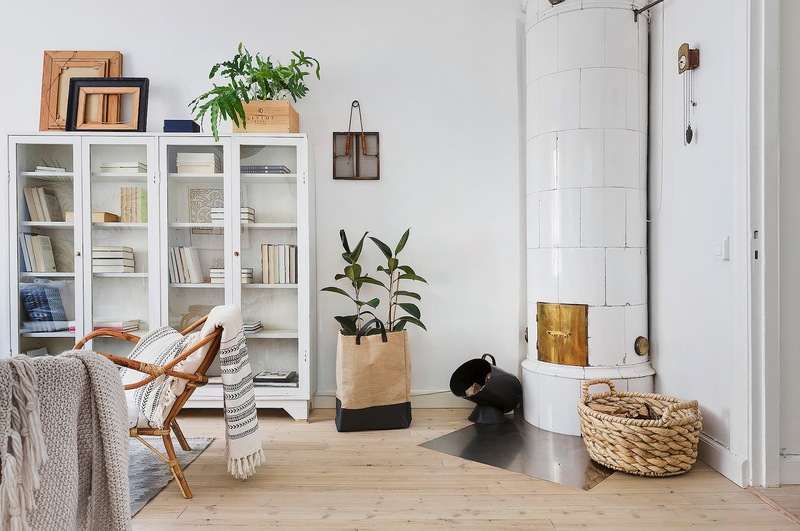 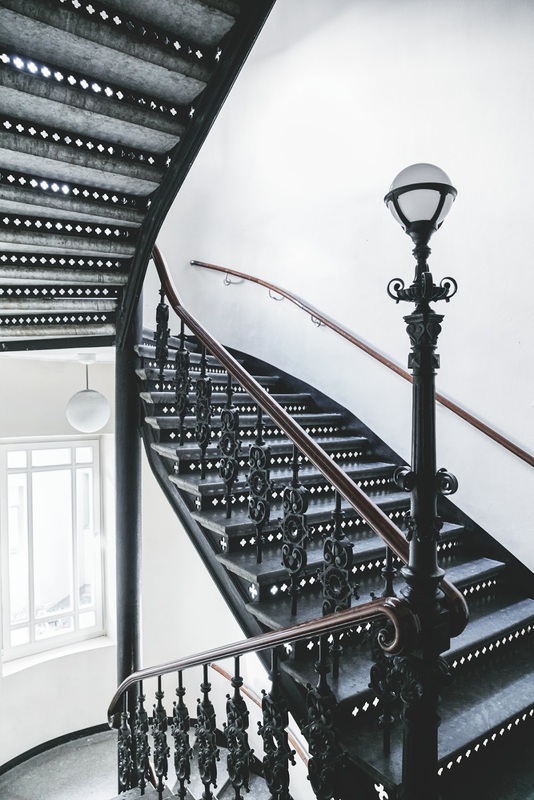 The 156 square meter apartment in one of Göteborg's most beautiful neighborhoods, is housed in a property dating from 1888, where the original staircase and all its beautiful details are preserved. 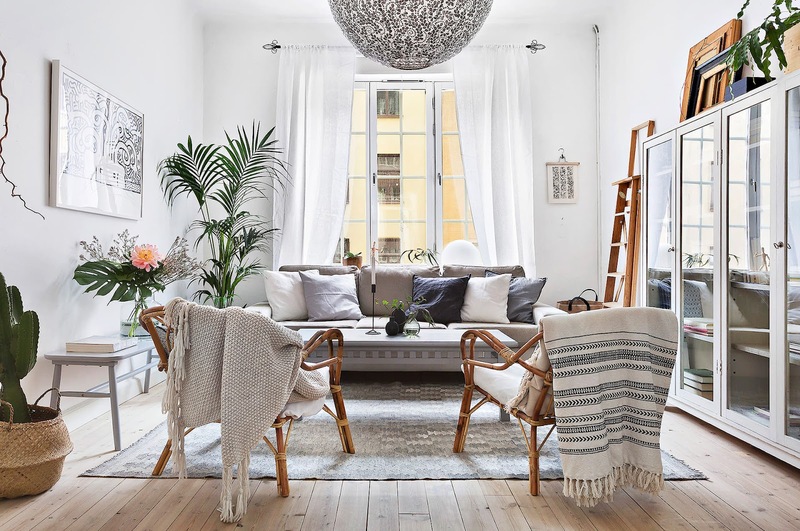 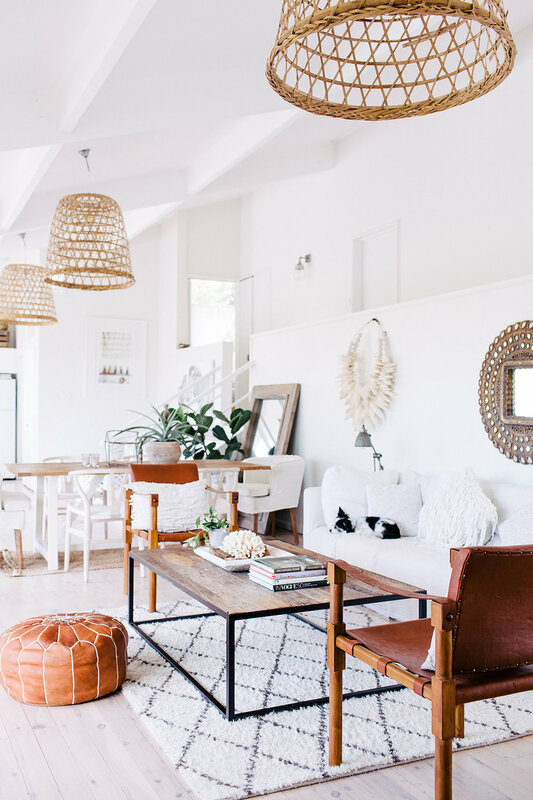 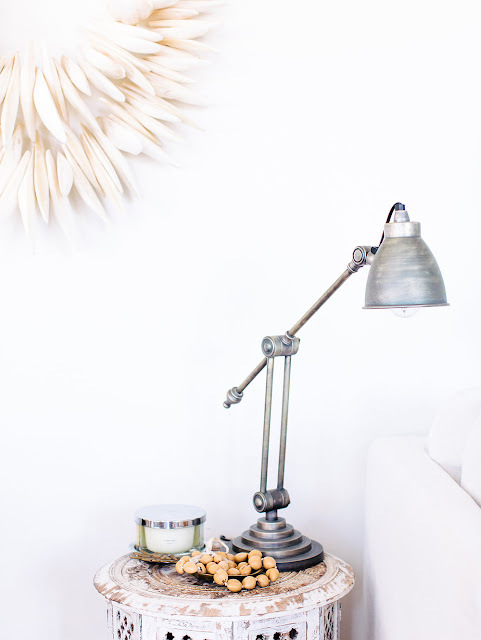 A relax and airy home, full of comfort, light, and beautiful natural pieces. 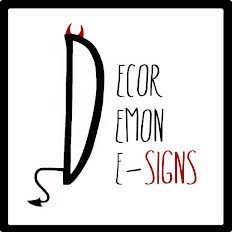 Zoe Dent, co-owner of the Wedding Nest has long made her passion for interior design her daily business. 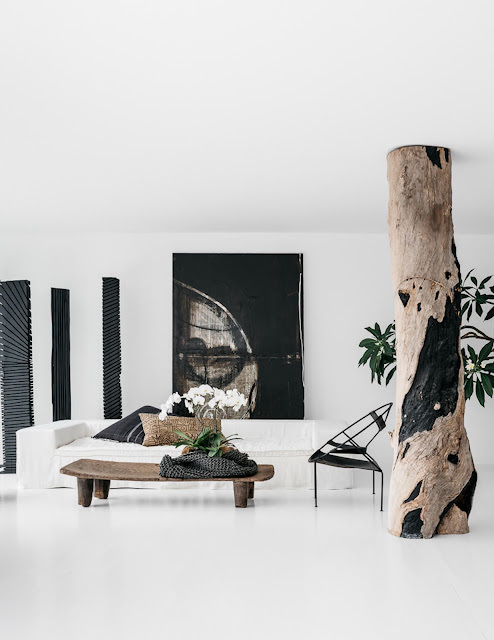 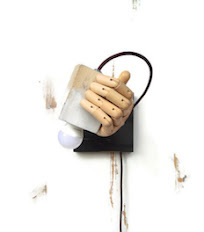 But in this nest of her own, she pulls together the natural world and clean-cut modernity to create a truly unique feel. 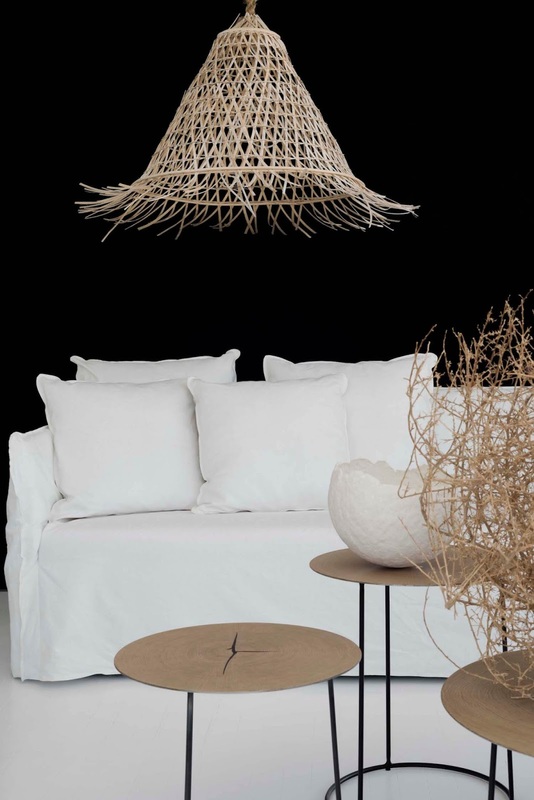 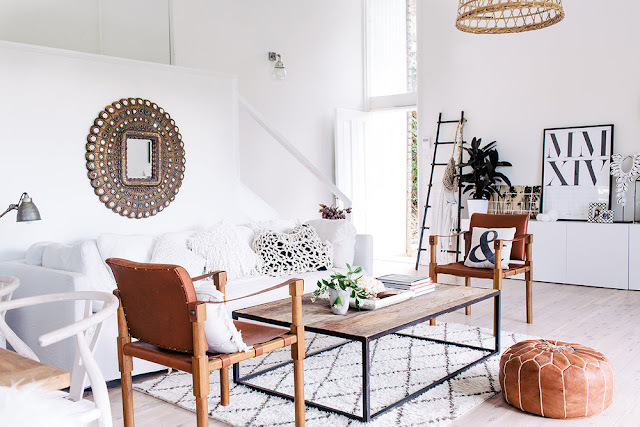 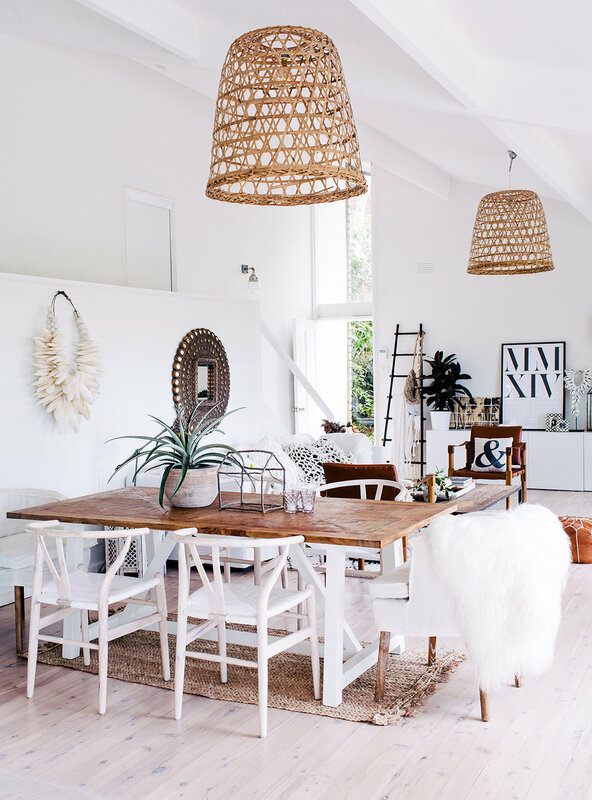 Zoe defines her personal style as a bit of coastal, boho, French and contemporary but she blends these together with such ease that it looks completely organic. 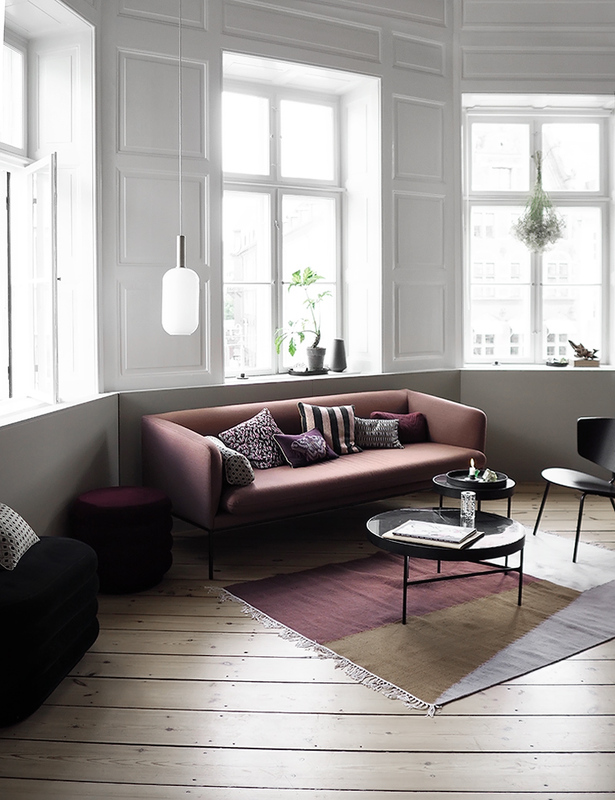 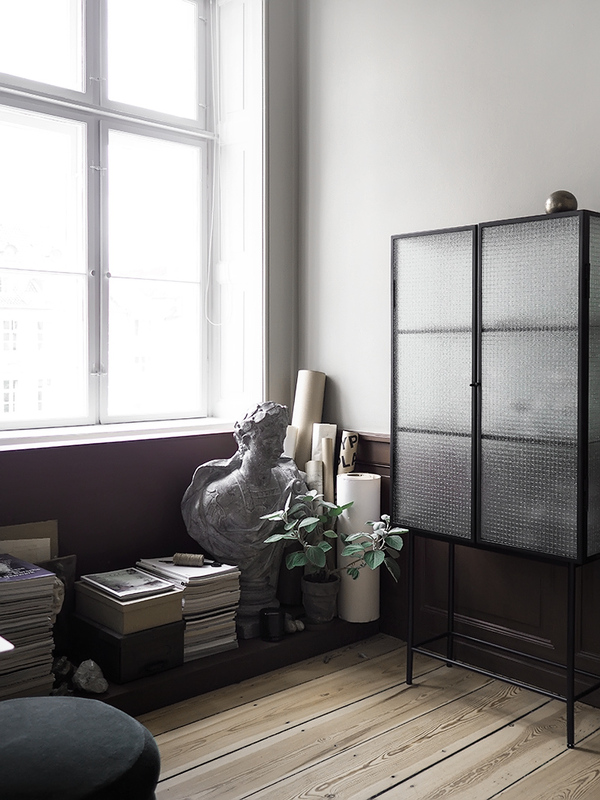 ... a quick sneak peek of the private showroom of Ferm Living in Copenhagen. 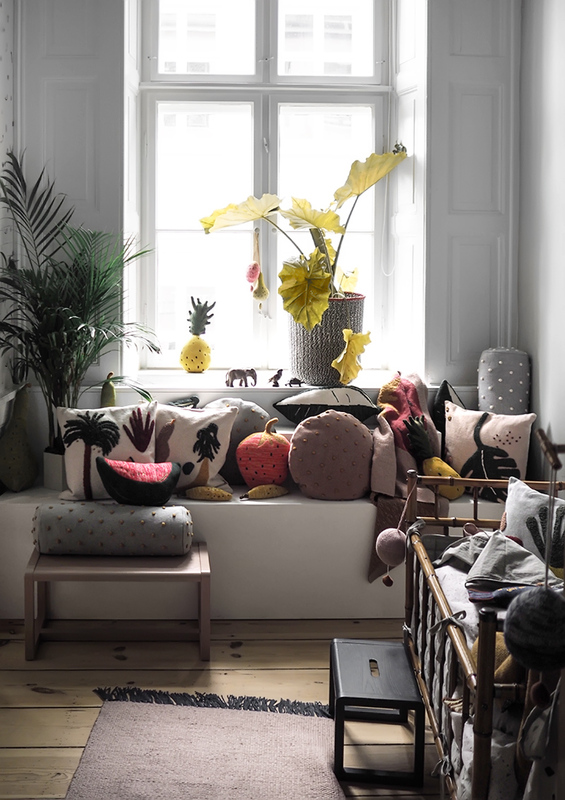 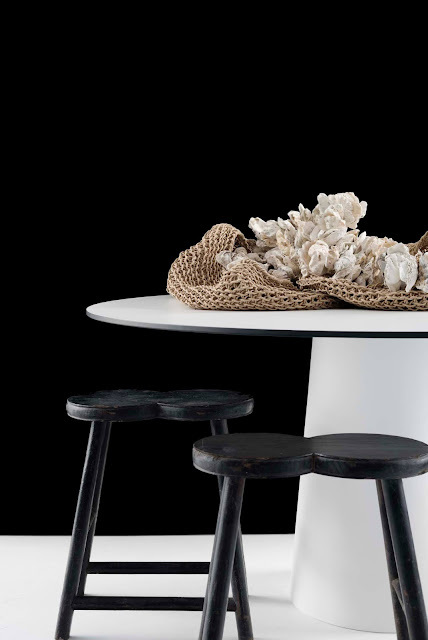 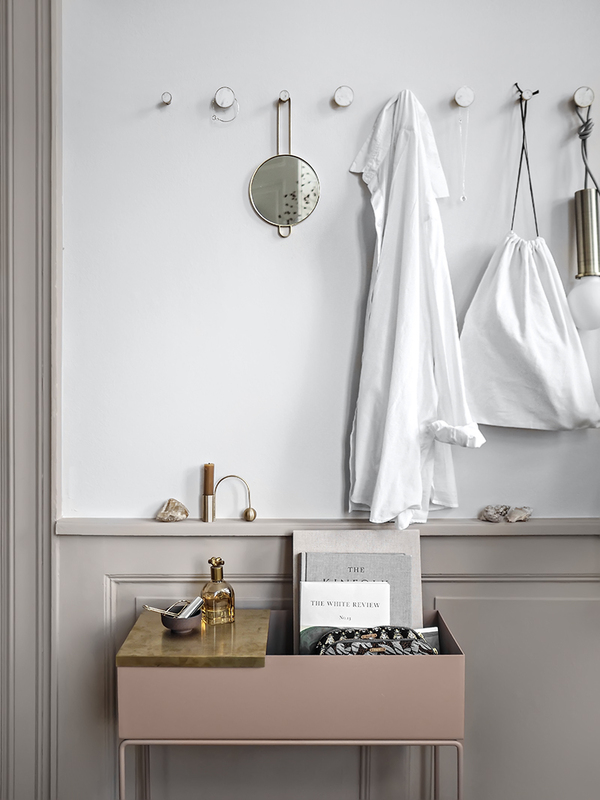 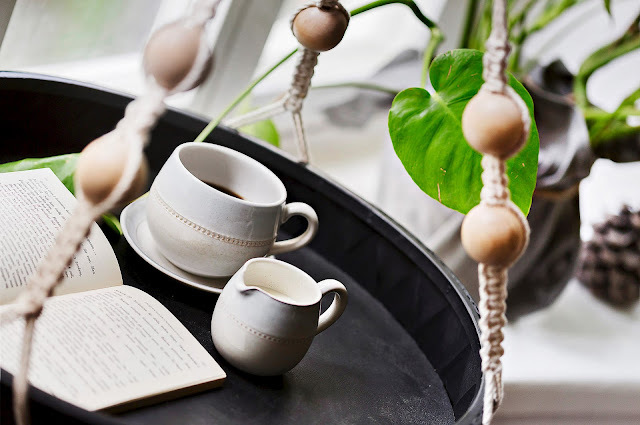 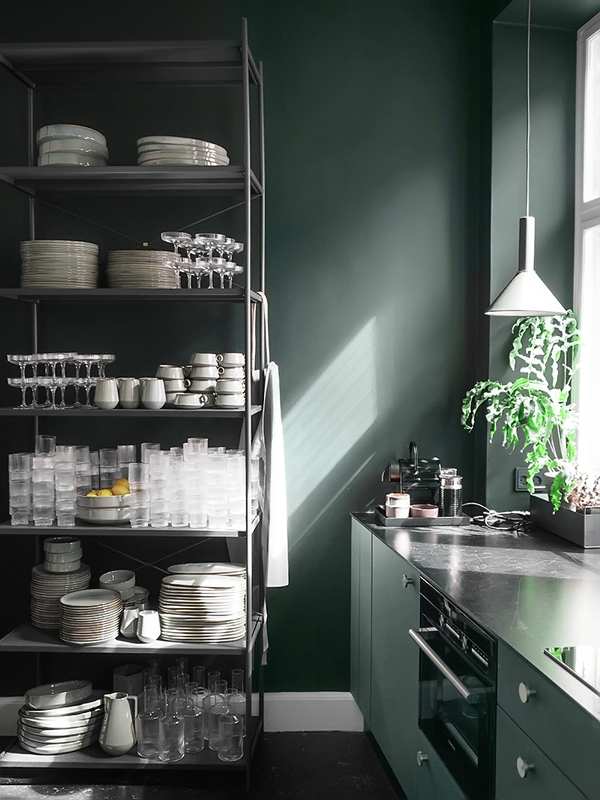 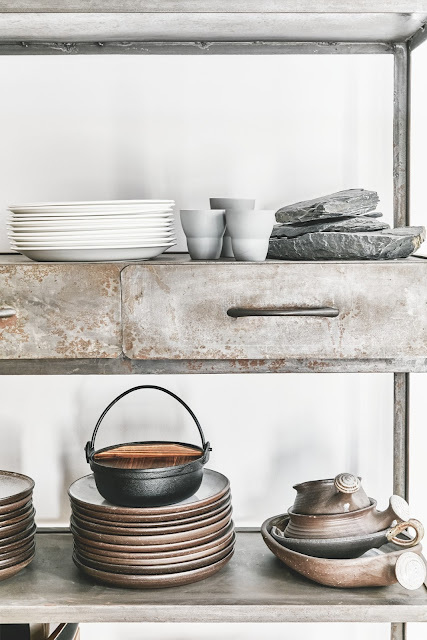 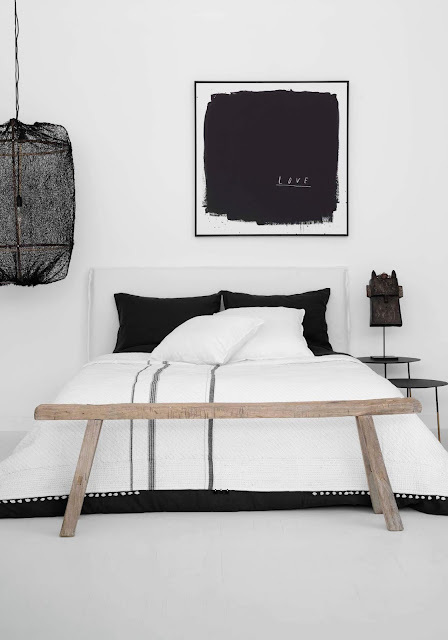 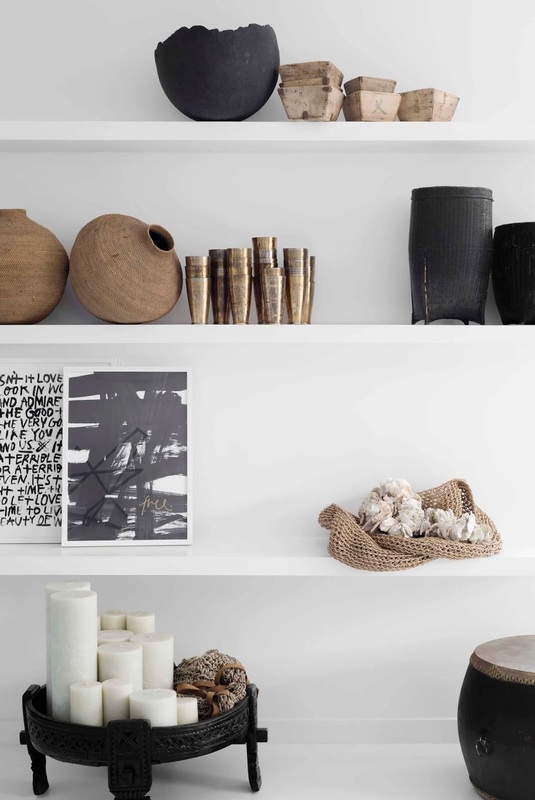 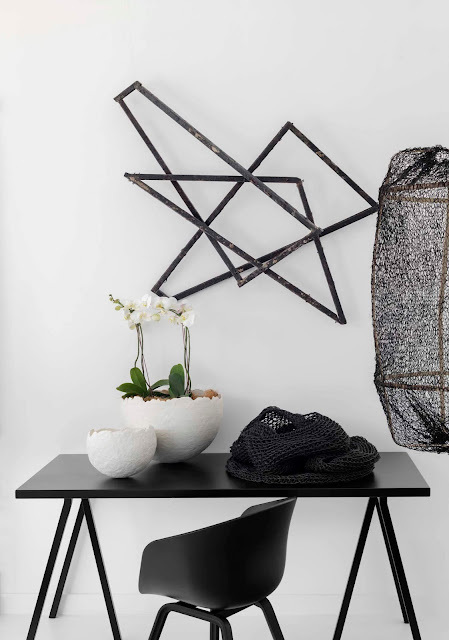 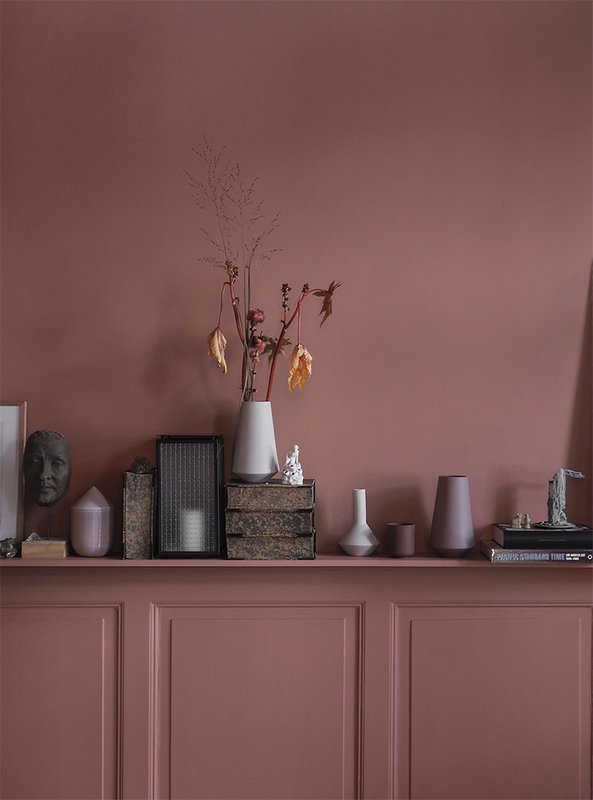 Everything in the showroom you can find in the Ferm Living webshop!